Real Estate Management Blog: Ding Ding Ding - The Nicest Renovation Award!!! Mark this is a great remodel not only for the esthetic benefit but for the long term maintenance issues that it would solve. 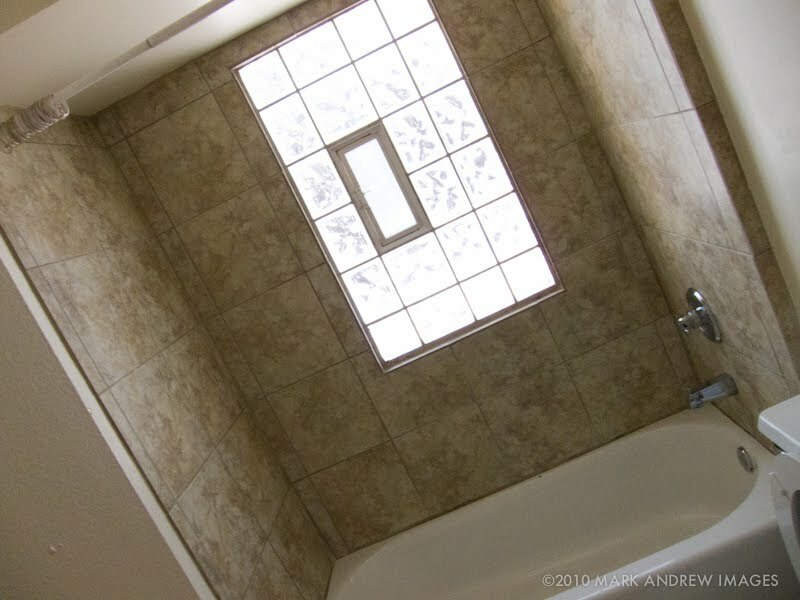 Lets face it a window in the shower is a bad idea this solves it with out having to reside or put in a skylight or other natural light source.